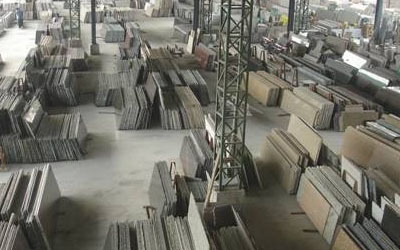 cut from raw slabs are extremely costly to consumers. 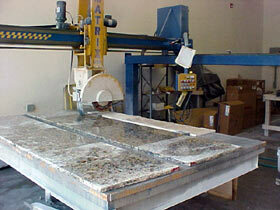 But all of this will change with the introduction of Pre-fabricated granite countertops. 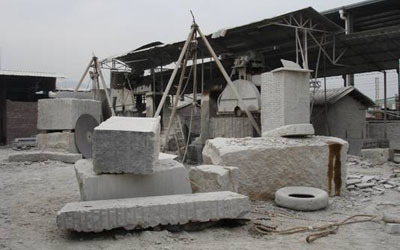 while offering the same great looks at a fraction of the cost. 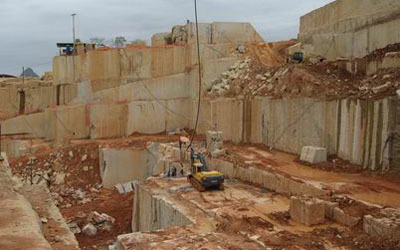 Bridge saws will cut there boulders, 24 hours a day, into granite slabs After the boulders are cut into slabs, our workers will place them on the polishing table. 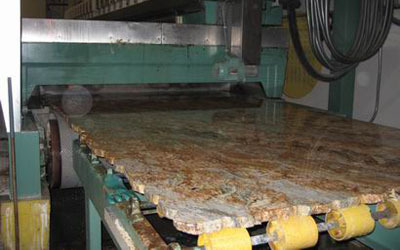 The surface of these slabs will be polished under pressure for 20-30 minutes to provide a deep and shine finishing. 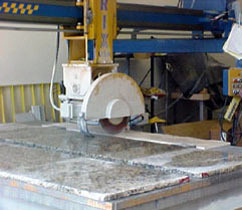 All polished slabs will be placed finish-side down and bonded with 1-1/2” strips. 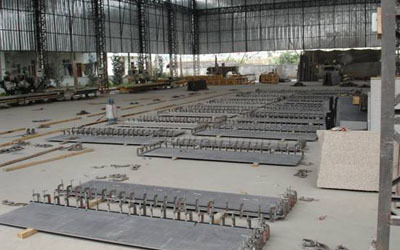 Final products are place at a ventilated area for natural drying, and they will be ready for packing and loading. 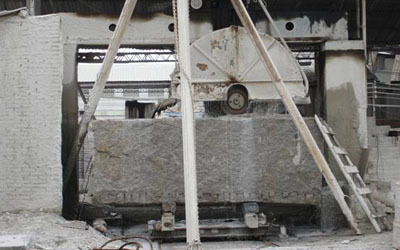 Apex Granite Outlet can help you through the process of adding the beauty of Granite, Quartz or Marble to your home. Feel free to view the various colors and textures. We'll be happy to give you prices on your choices.